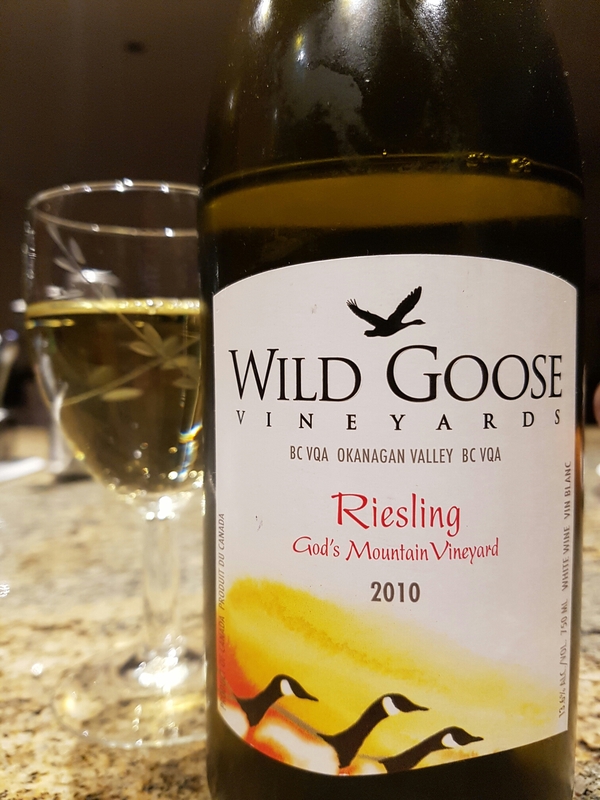 Wild Goose Riesling 2010 (Okanagan Falls, BC, Canada) | Justintoxicated. Visual: Screw-top cap. 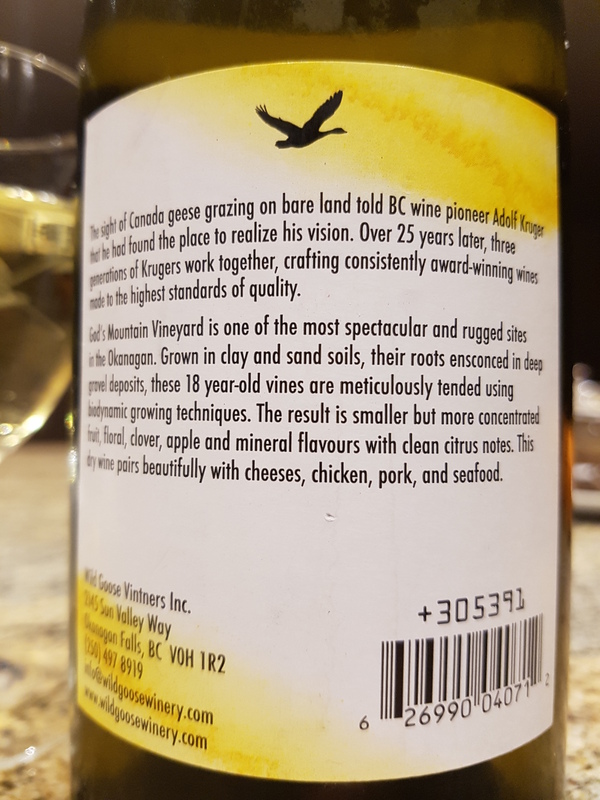 Pours very light sunshine yellow. Summary: Decently drinkable, but not remarkably memorable. A good sipper.